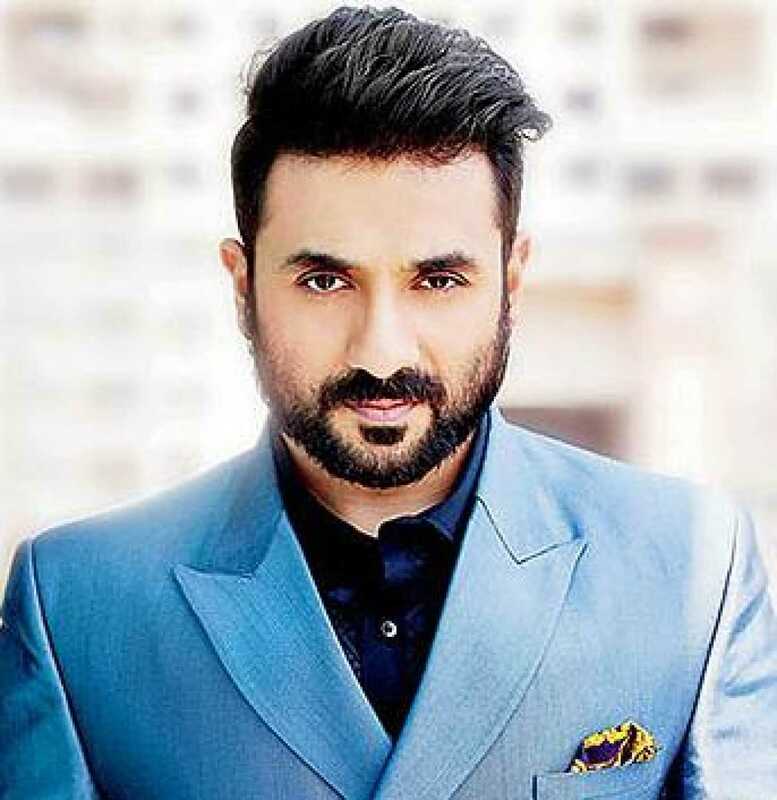 Do you look like Vir Das? The comedian will take inspiration from Mike Myers's 1997 kitschy comic spy for his next film. In 2017, Das became the first Indian to have his own Netflix comedy show 'Abroad Understanding'. The actor-comedian's latest standup comedy special was released on Netflix this week. Speaking to us, Das talked about the growing need for self-examination in the comedy industry, his production company, and an upcoming debut in American television. I declare that I wish to represent "Vir Das"